Quote: Sylvester Stallone, his dog and the making of Rocky. Whatever you think of Sly, you will think differently of him when you read this interesting article in Tickld. on the story of how Rocky, which Stallone wrote and produced, got made, and how Stallone stuck to his principles. 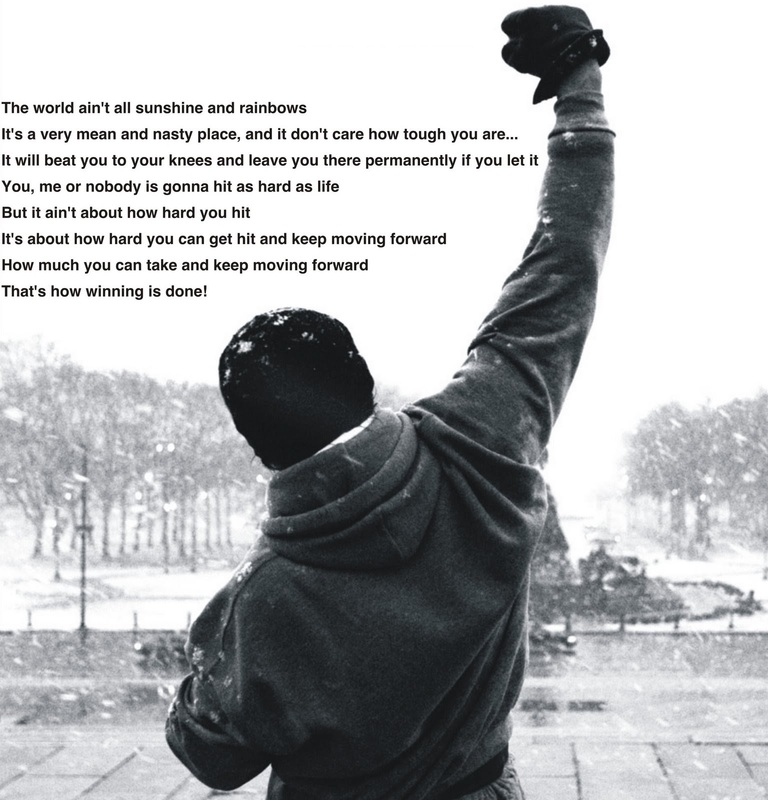 This entry was posted in Article, Development, Funding, Quotes and tagged AFTRS, Nick Bolton, Rocky, Sylvester Stallone, TEN ALPHAS, The Art of Perseverance in Documentary Filmmaking, Tickld on May 14, 2014 by n1ch0la5b0lt0n.